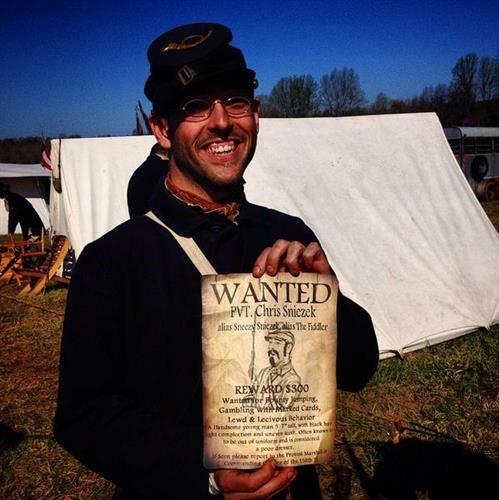 Goodnight Civil War social media folk! 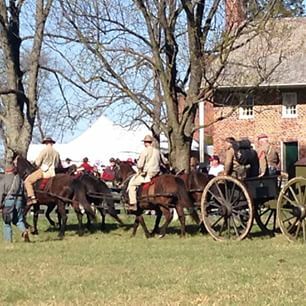 I'm headed back to 21st century #NWIndiana Sunday, will tweet more pics from #apx150th on the way. 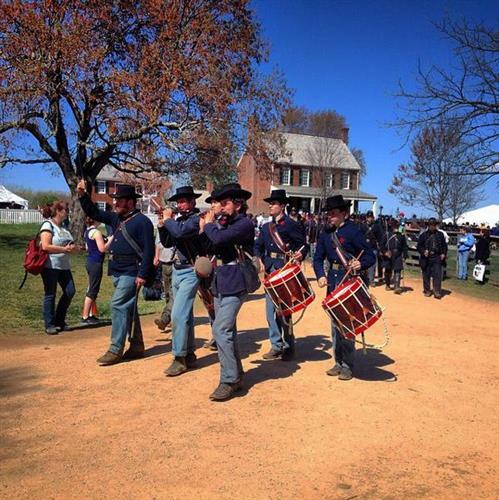 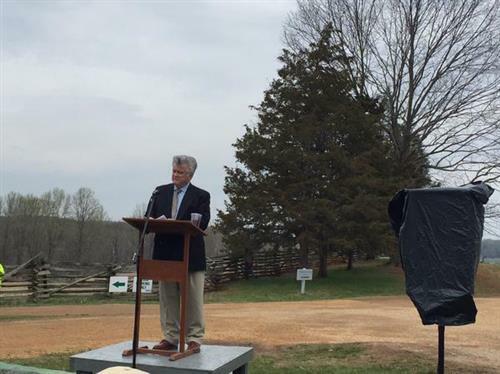 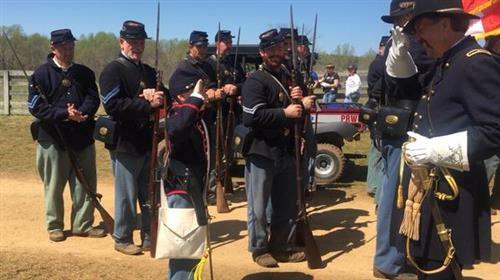 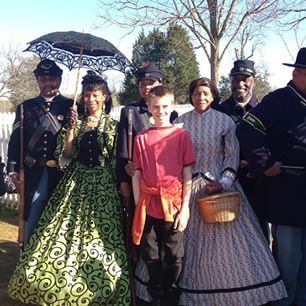 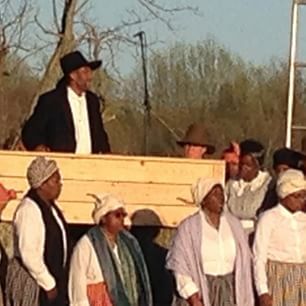 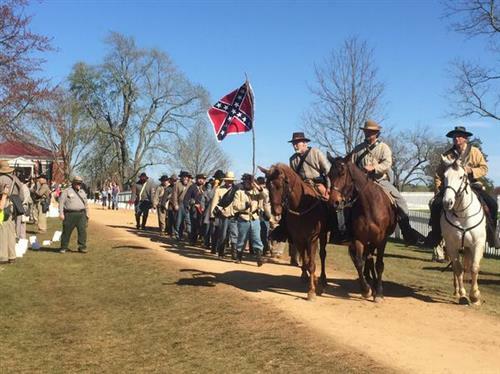 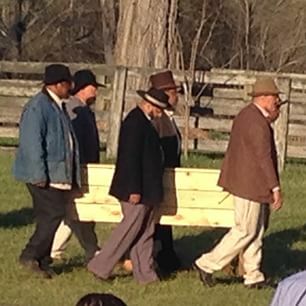 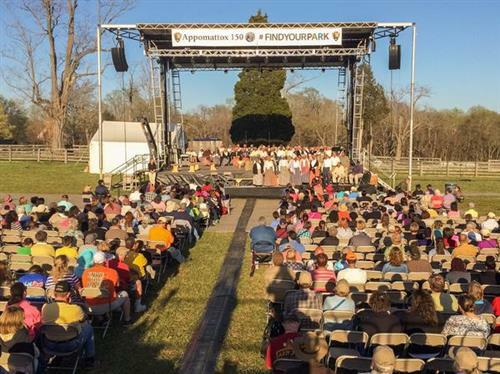 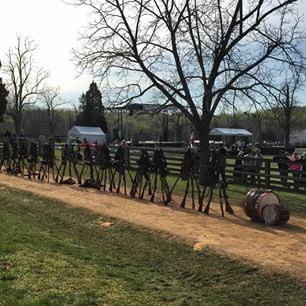 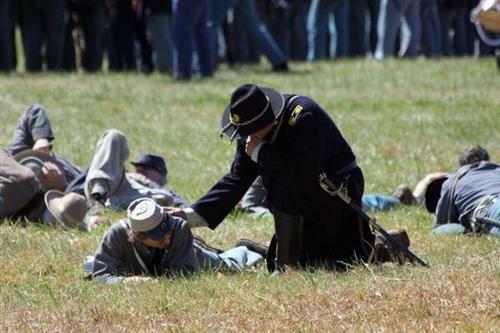 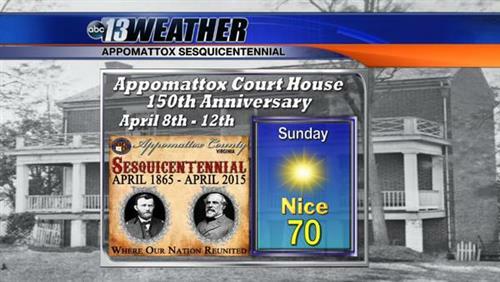 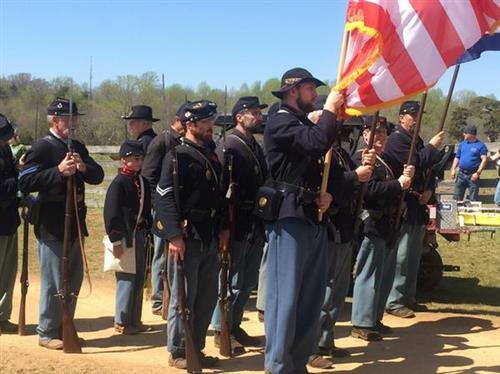 Can’t make it to @AppomattoxNPS for #APX150th today? 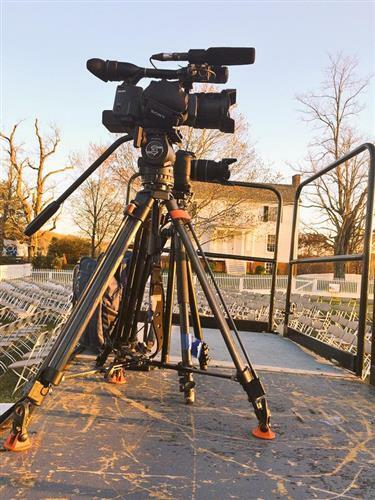 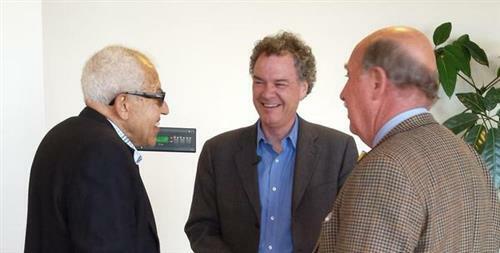 Watch the events live at goo.gl/ueMFK5 from 8 am - 2 pm MT.